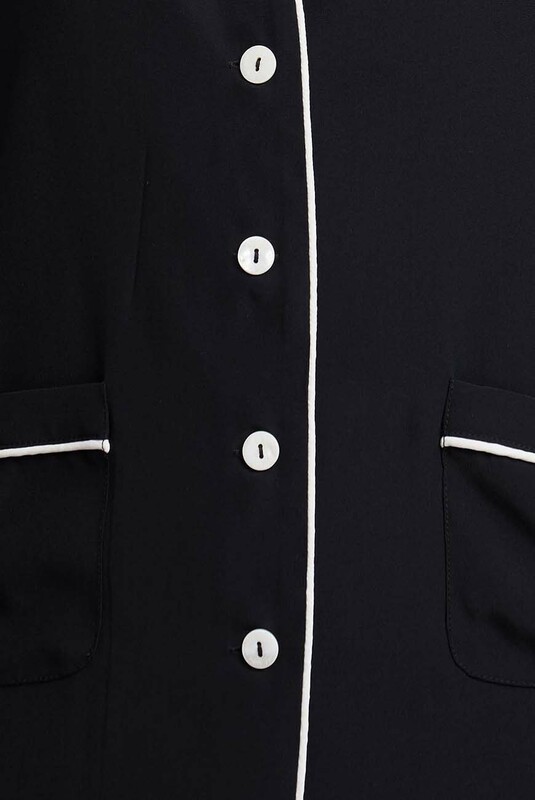 Be evening ready with our signature Paloma pyjama shirt. Cut to celebrate the female form, the waist is accentuated via smart tailoring to avoid a box-like look. Wear the Paloma shirt as a jacket over the Sofia camisole or team with the Emilie short. We love wearing the shirt back with denim.